The distractions and craziness of life can make it difficult to connect with God on a regular basis. 30 Days to Connect is designed to help build that habit. Each day’s devotional is filled with practical insights from God’s Word and challenges to apply those insights to your daily life. This book was a daily encouragement in my walk with Christ. I would encourage any believer to use this book as a devotional tool. I started 2016 off with this book and greatly enjoyed it. Life changes quickly and much of it is out of our control, but our attitudes are completely in our control. 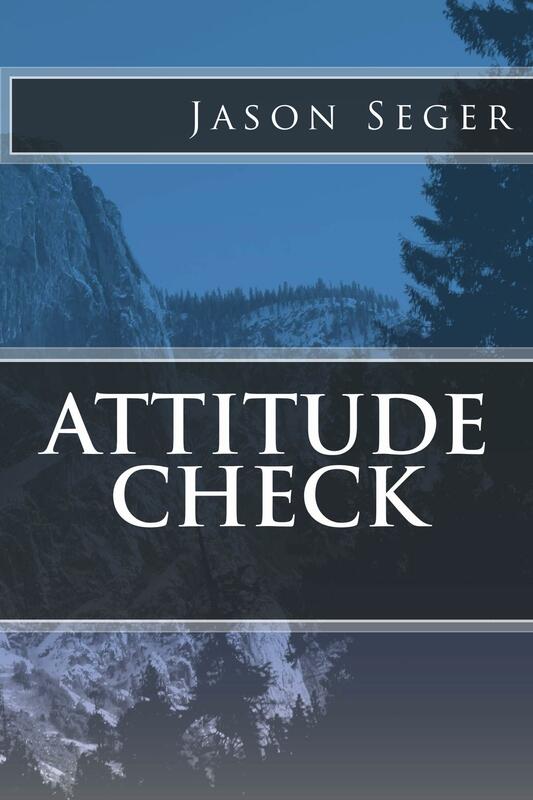 Attitude Check is an encouragement to recognize our attitudes, and a challenge to bring them in line with God’s word. 500 copies of the Kindle version were downloaded in July. Get yours today. I recommend this book to everyone whether you need an attitude check or not. I love the way that the author gives different scenarios to get his point across. it is an easy to read book that helps you keep a check on your Godly attitude. Remember, God’s light shines through his children, and one thing that I learned was to always ask God to help me please him in my everyday walk. The book was very eye opening. In every bad situation look to God and have a good outcome. This book talks about how Paul spread the word of God in jail and trusted him. We need to choose our words and handle everyday life as God would want us to. The author also talks about some of his life in this book and what it means to him. Always put your trust in the Lord God Almighty, he will never fail you! I would highly recommend this book! Hope, Trust and Faith. 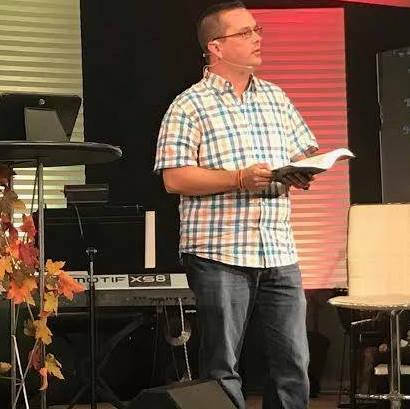 You are an inspiration Pastor Jason! I love your website! Thank you for including me in your email list! God is working through you for sure! Thank you so much Howie. I appreciate that and am glad to have you in our church family. Looking forward to lunch next week.